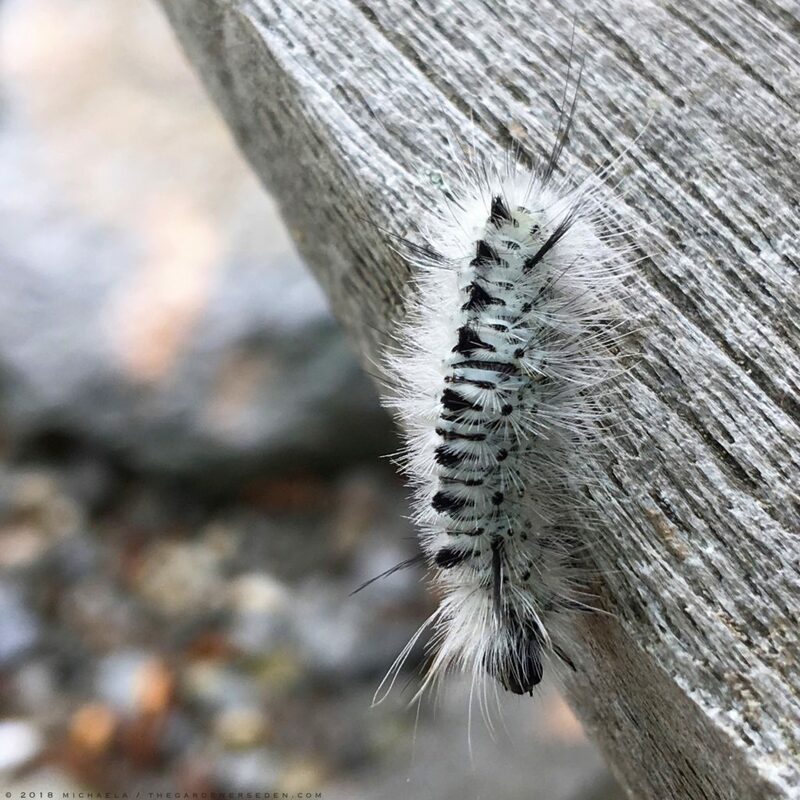 § 4 Responses to Going Buggy: Let’s Talk About Tussock Moth Caterpillars"
The spine’s sting is supposed to be worse than a bee sting. Thankfully, I have not encountered the venom so I can’t say it is true. 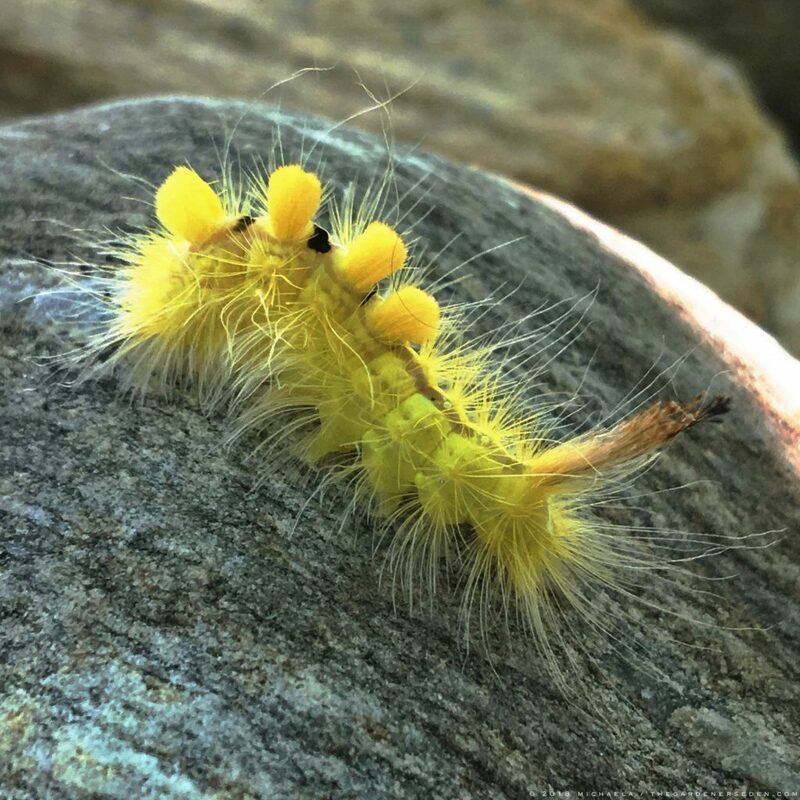 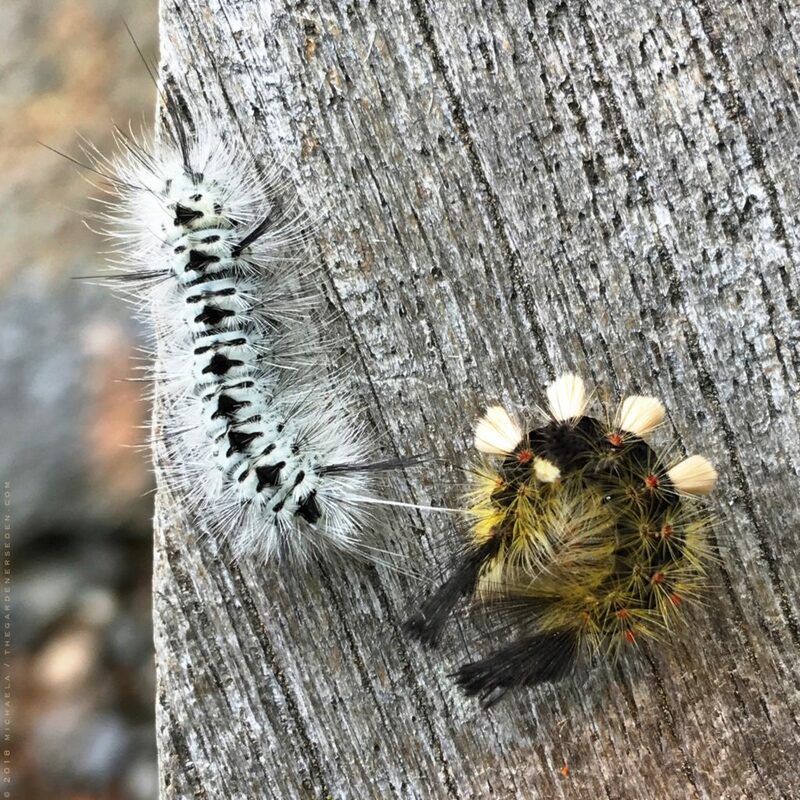 You are currently reading Going Buggy: Let’s Talk About Tussock Moth Caterpillars at The Gardener's Eden.